The top leading manufacturer Honda Siel Cars India has launched the new sedan Honda City with Honda’s superior design and advanced styling features. The new car looks attractive with striking new exteriors and interiors. The 2012 Honda City exteriors features with the new chrome shaped front grille, redesigned front and rear bumper and restyled tail lamps improves the looks of the car. The base variant Honda City price is to be at Rs 6.99 lakh. 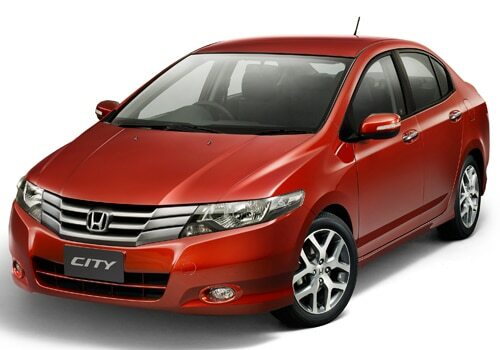 The Honda City will be available in five variants such as Honda City Corporate, E, S, V MT/AT and V Sunroof MT/AT. The V sunroof model is launched with a sunroof which is to be newly introduced in this car segment. The new Honda City 1.5 V and V (Sunroof) will be offered with new luxurious features like Cruise Control system and Turn indicators on ORVM. The new City 1.5 E is packed with plush Beige interiors and with addition of integrated Advanced Audio System. The Honda City Corporate comes with all new black interiors with affordable looks and the City 1.5 S will be featured with an Alloy wheels. The new Honda city will be available in exciting colors like Carnelian Red Pearl and sparkling brown metallic which is the first time introduced in the Honda line up. The other colors includes with Taffeta White, Alabaster Silver Metallic, Bold Beige Metallic and Urban Titanium Metallic. The Director of marketing of Honda Siel Cars India Ltd sated that the Honda City is the bestselling car among the other sedan cars in the country. The Honda City got recorded for No. 1 Rank for the 11th time in JD Power Initial Quality Survey in the mid size segment car. He also stated that the new car will be the best featured car in the segment of cars. The Honda City will be powered with a 1.5 L 4 cylinder new generation i-VTEC engine which is capable to produce a peak power of 118 PS and also deliver an excellent mileage of 16.8 kmpl. The Honda city also features with safety features includes with Anti lock Braking System with Brake assist, dual SRS airbags, pre-tensioner seat belts and G-Force Control Technology body. 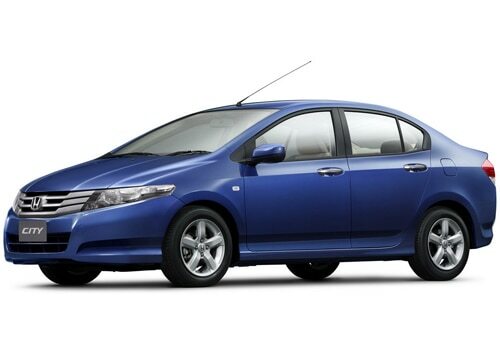 The 3rd generation Honda City has been awarded as the most prestigious ‘Indian Car of the year 2009’. The car has recorded a sales of nearly 1.36 lakh units since its launch in September 2008 and 3.76 lakh units with its first launch in India in 1988.